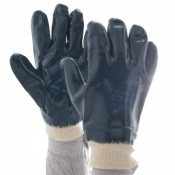 The Safety Gloves range of Rough Casting Gloves features heavy duty work gloves that are ideal for ensuring that you don't have to worry about suffering when handling rough materials. 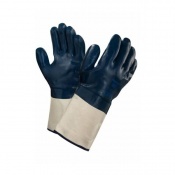 Our Rough Casting Gloves have a high level of cut, abrasion and tear resistance, meaning that they will retain their quality for much longer than inferior alternatives. For more information about our Rough Casting Gloves, please contact our customer care team on 020 7501 1104 or via the "Contact Us" page. 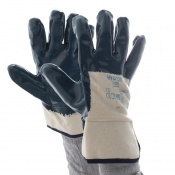 When you are handling rough material, it is important to ensure that you are using the right pair of safety gloves. Protective personal equipment that is not of the right quality will quickly deteriorate and your hands will be at risk of damage. 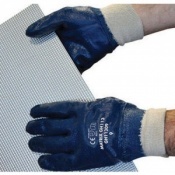 The Safety Gloves range of Rough Casting Gloves are ideal for dealing with rough materials, having a high level of protection and resistance against damage. Our Rough Casting Gloves defend your hands on a number of different fronts, helping to ensure that you don't injure your hands. 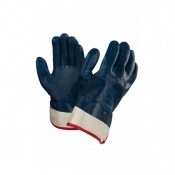 The gloves have a high level of cut resistance, protecting you against sharp and jagged edges of items that you are handling. 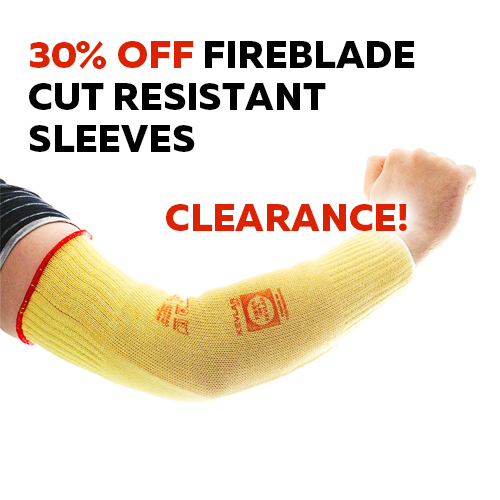 The gloves also offer protection against abrasion, meaning that when they come into contact with rough material, they will retain their physical integrity for longer, even after intensive use. Most of our Rough Casting Gloves are available in a number of sizes, allowing you to select the size that fits you best. 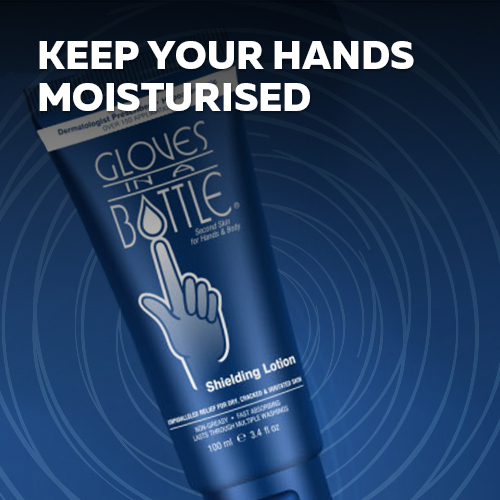 Having a pair of gloves with a correct fit is essential for ensuring that you get the optimal level of protection, comfort, dexterity and longevity from your gloves. 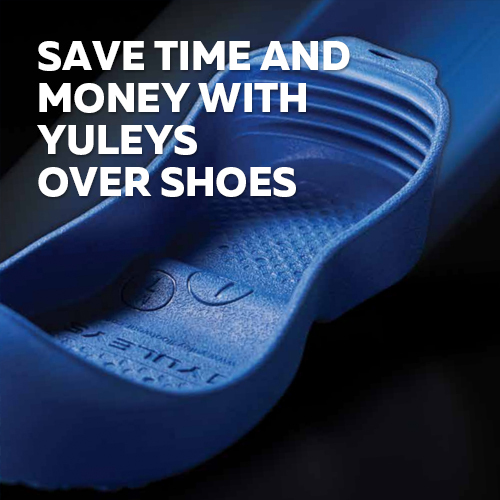 For more information regarding sizing, please visit the individual product pages where you can see available variants of each pair. At Safety Gloves, we take customer satisfaction very seriously. If you would like to contact us regarding our Rough Casting Gloves, please contact us on 020 7501 1104 or via the "Contact Us" page.